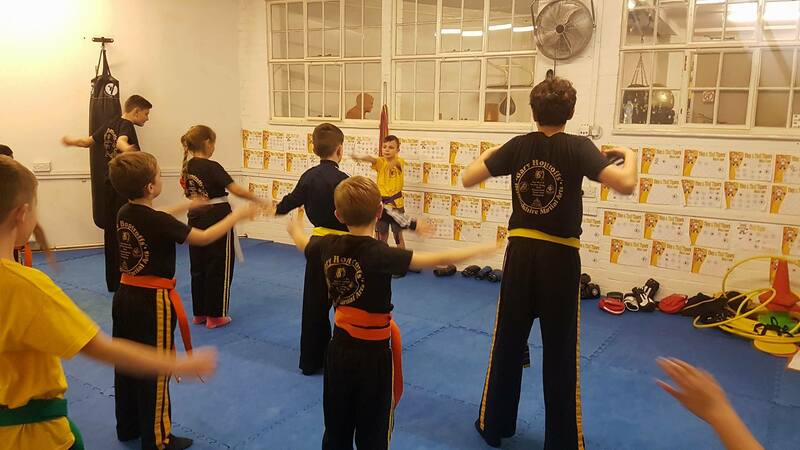 Hertfordshire Martial Arts Academy (HMA) is a small, friendly, family focused martial arts gym. 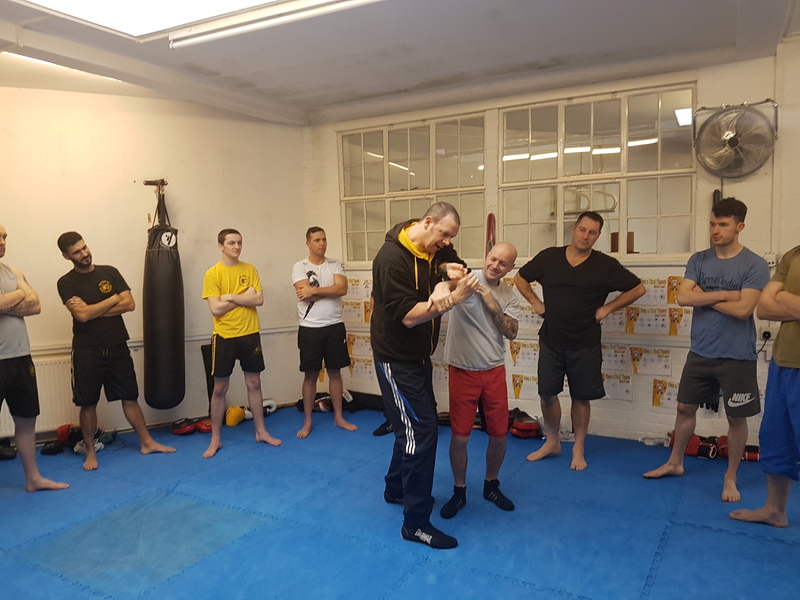 We are the only place in Barnet to offer training in a variety of martial arts all under one roof. Whatever your reason for training martial arts there is something suitable for everyone no matter your age, experience or fitness level. Our Kids Kickboxing program starts from 4yrs all the way to 16yrs. Our adults only classes are available in Jeet Kune Do (the art of Bruce Lee), Thai Boxing, Kali, Panantukan, and wrestling/grappling. You can choose to train in one or more than one art and memberships are flexible to allow you to fit training around your interests and busy lives. These classes are taught in a fun, high energy class specifically designed for this age group. Help your little ones develop focus, discipline, listening skills and co-ordination all whilst having fun. They will learn the basics of our Kickboxing curriculum, with the first few punching and kicking combinations to achieve tags on their belts. 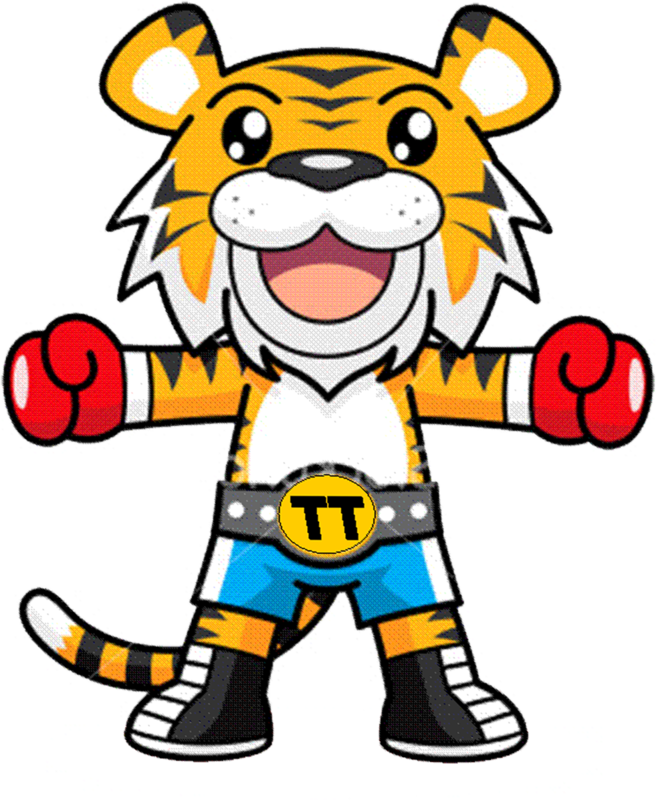 These classes have been designed as a stepping stone from Tiny Tigers to prepare them for our Junior Kickboxing class. By the end of their time in white belt club they will be confident to move up to Juniors, usually as a yellow belt!! The older children rise to the new challenge within this class! 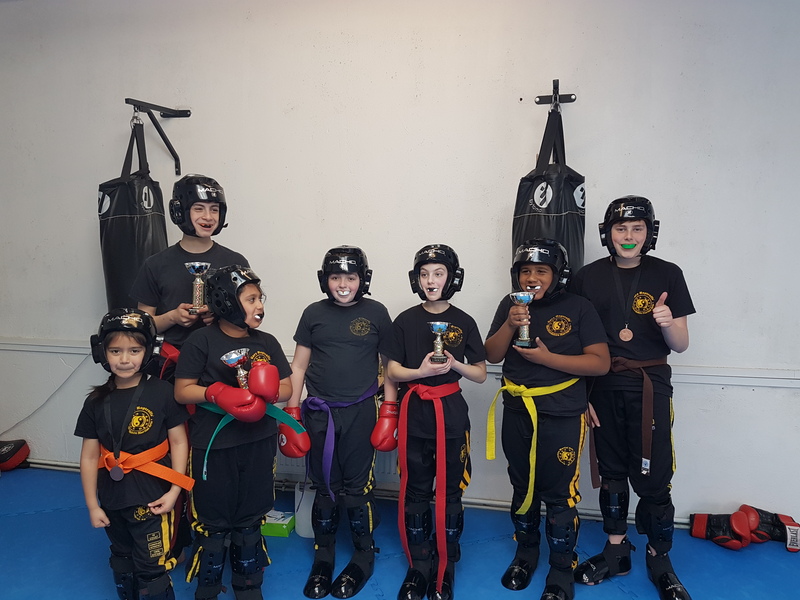 These classes continue to develop focus, discipline, team work, listening skills, co-ordination and many more good life skills as well as gaining fitness and confidence. These classes are more formally taught but students will still have fun alongsdie learning their curriculum. We separate out adults classes from the children as we feel they need to be taught differently. 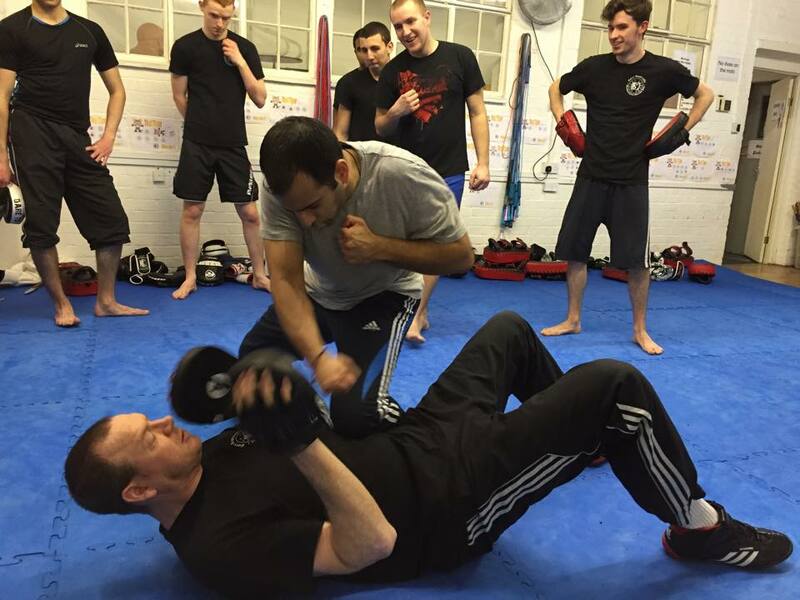 Classes are mixed ability and everyone trains at their own pace and level. Classes in Jeet June Do, Kali, Panantukan, Thai Boxing and wrestling. 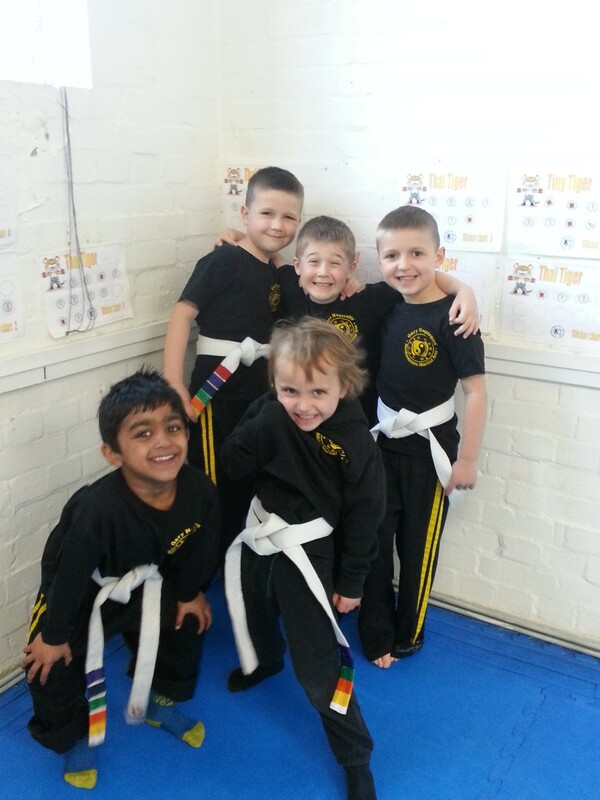 "My little angels have been going to martial arts at Hertfordshire martial arts for a while now. My boy started when he was 4 and is showing real signs of improvement. My girl started when she was 3. She has been going now for about six months and she loves it. Class atmosphere is very good. Emma has a real gift with children. The kids learn without knowing that they are learning. 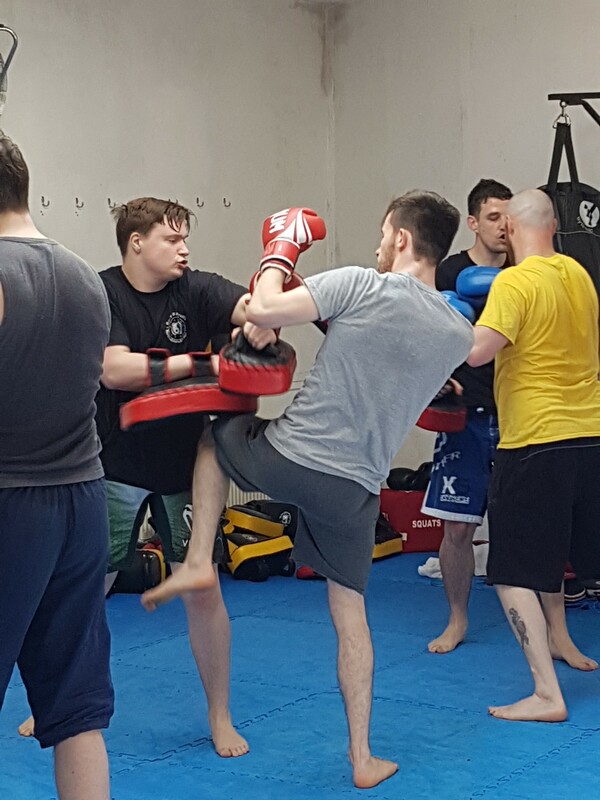 There is also emphasis placed on keeping the punching and kicking and punching to class/pads which is the reason I wanted my boy to go in the first place. I would highly recommend the school to other parents. Bring your kids and watch their confidence grow… A very pleased parent"
Established from small beginnings in 2001 to a fulltime gym in 2010, HMA continues to grow and develop and we now have more than ever to offer our students- from flexible memberships, a wide range of martial arts classes, fitness classes and an equipment shop to instructor programs for both adults and junior students.